Cascades Wolverine Project Cascades Wolverine Project is a grassroots effort to support wolverine recovery in the North Cascades. 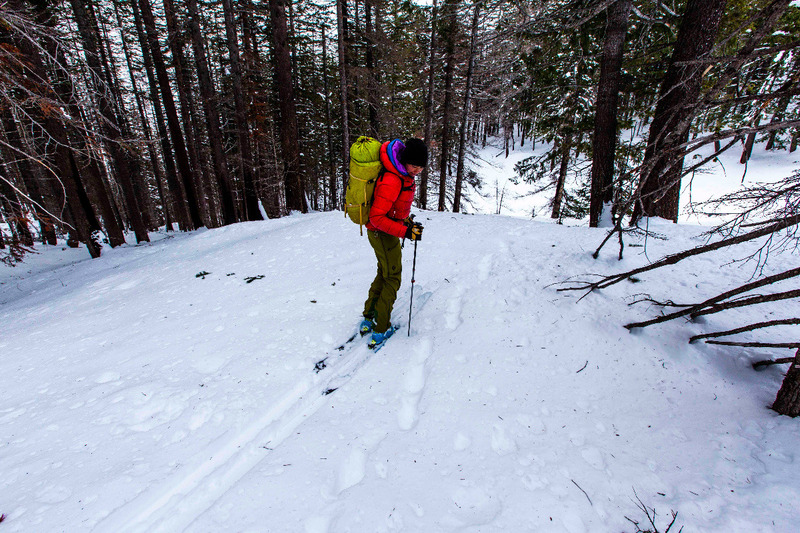 We do field science, capture engaging images of this elusive mountain carnivore, and build backcountry community science and alpine stewardship. 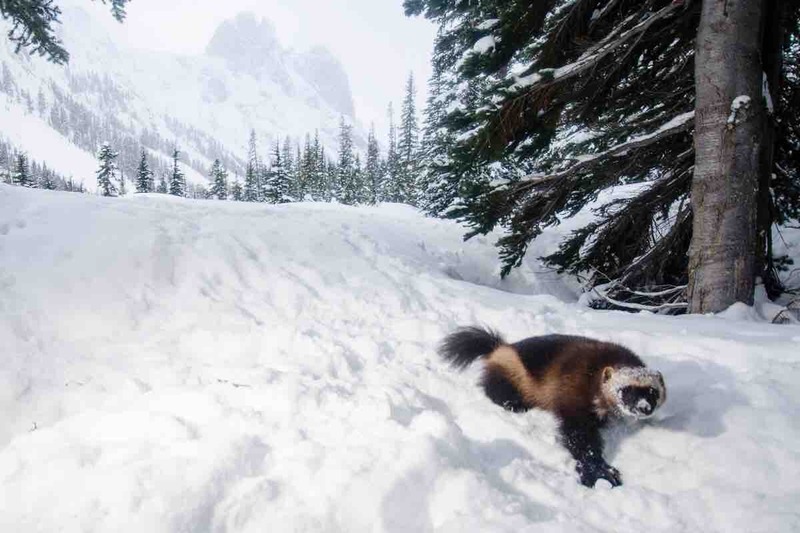 Background: Biologists seek to answer basic questions about wolverine ecology, but the intrepid Gulo gulo is notoriously difficult to study due to the remote and rugged terrain they inhabit. Our team collects important occupancy data and engages those who share the mountains with enigmatic wildlife. 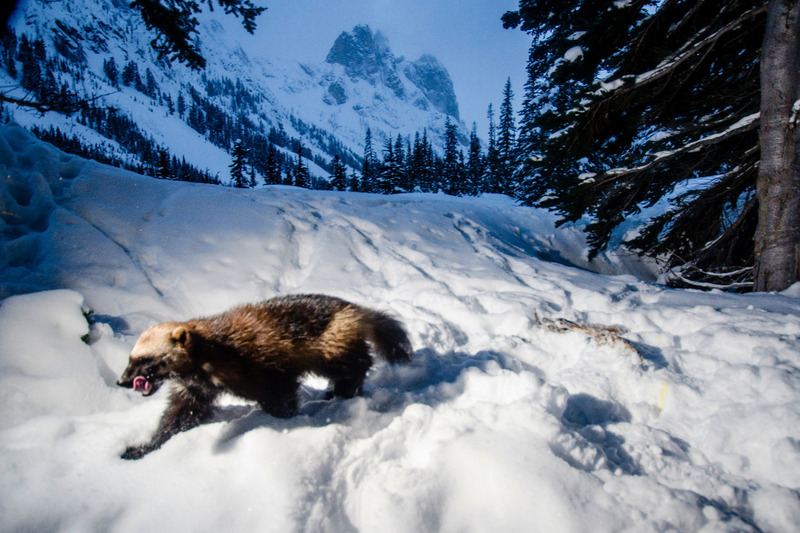 With the backing of wolverine biologists, Conservation Northwest, and support from Patagonia, this community driven project has had an out-sized impact on North Cascades wildlife science and mountain culture. 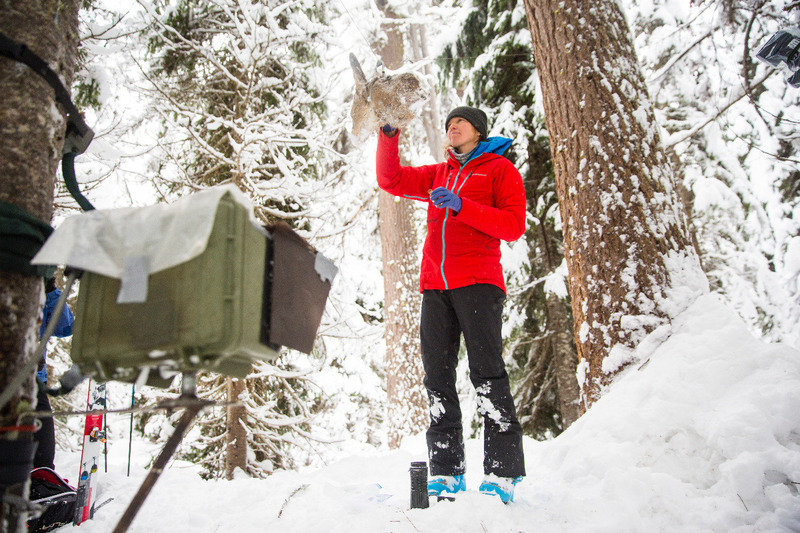 Our Work: We install and maintain winter camera-trapping stations in the North Cascades that contribute to ongoing monitoring and conservation, and we mobilize the backcountry community through public talks and social media. We are asking for your donation now to finish the 2019 field season, and to continue developing community science and awareness to ensure wolverines persists in the Pacific Northwest. Please donate to keep eyes on the Gulo gulo, spirit animal of the alpine. Thank you from the top of the mountains and the bottom of our hearts! Our 2019 winter field season is wrapping up, with only a month remaining! Please consider donating to help fund one more field week, and to help us build backcountry community science and stewardship. 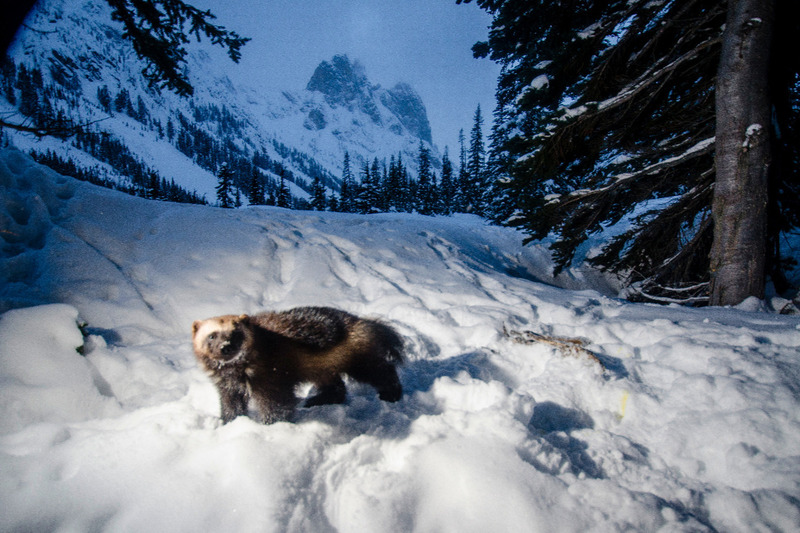 Thus far this season we've tracked wolverines, and captured remarkable images that serve science and conservation. 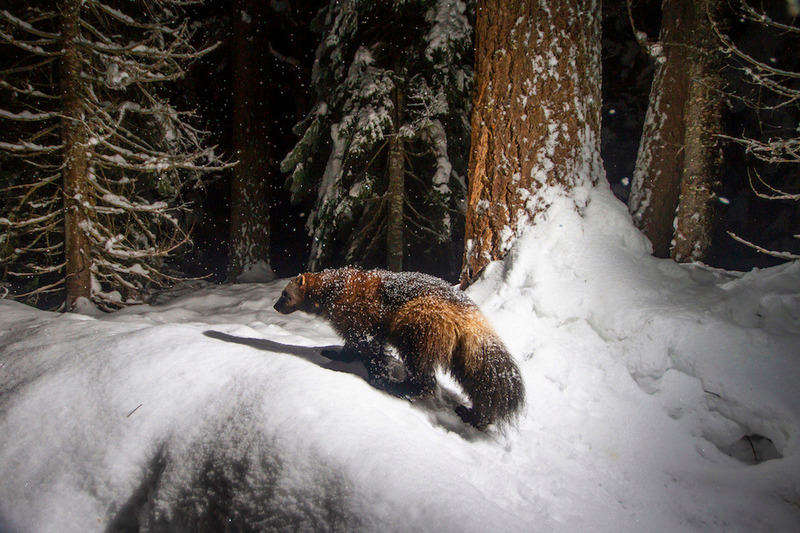 We've given four public talks, collected citizen observations, rebuilt our website, started a short film production fostering a love for wolverines and the habitat they depend on. We've had excellent skiing, too! Thank you to everyone who has supported this effort!! Thank you to everyone who supported the 2017-2018 winter field season, it was a success! We installed and maintained seven monitoring stations, captured images of wolverine at three locations, and identified a female named Stella based on her chest blaze markings (pictured here).